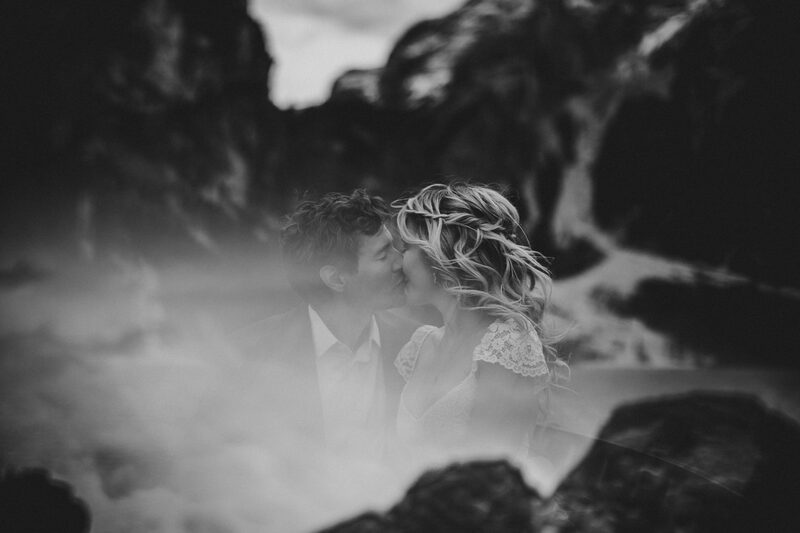 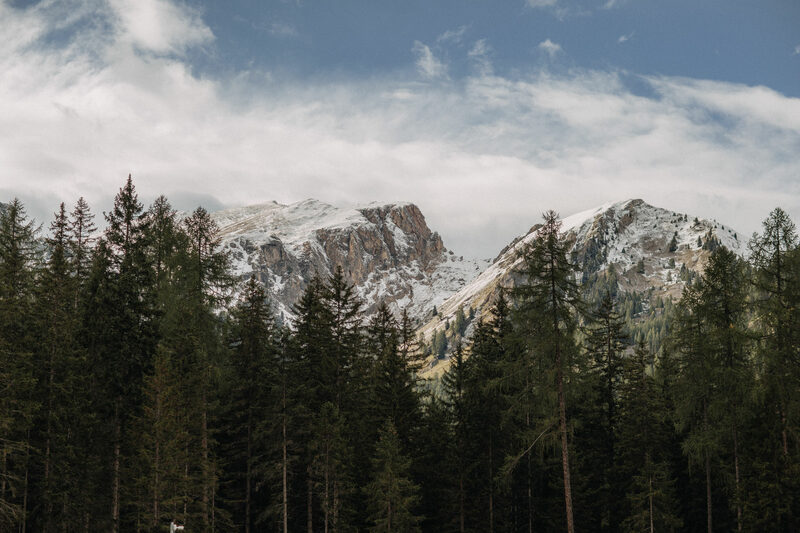 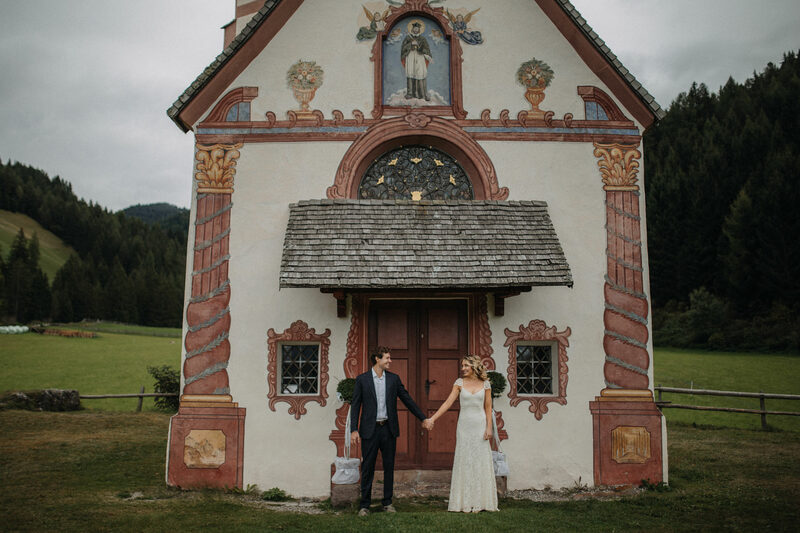 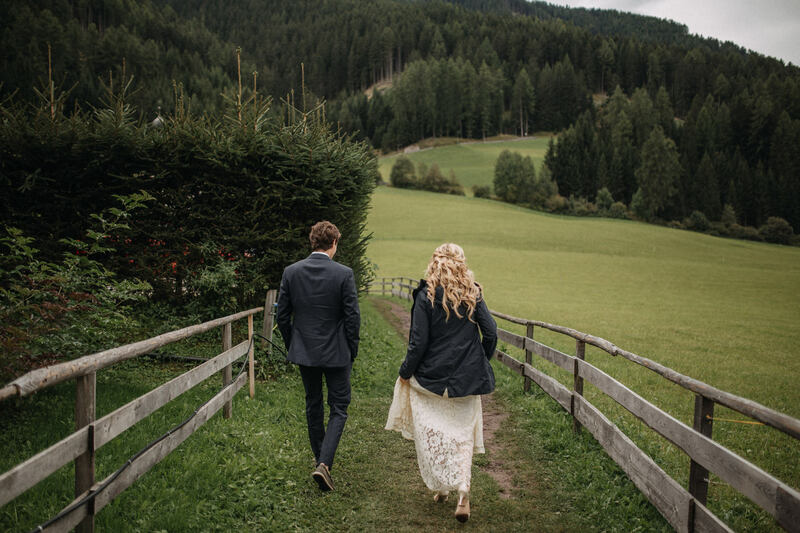 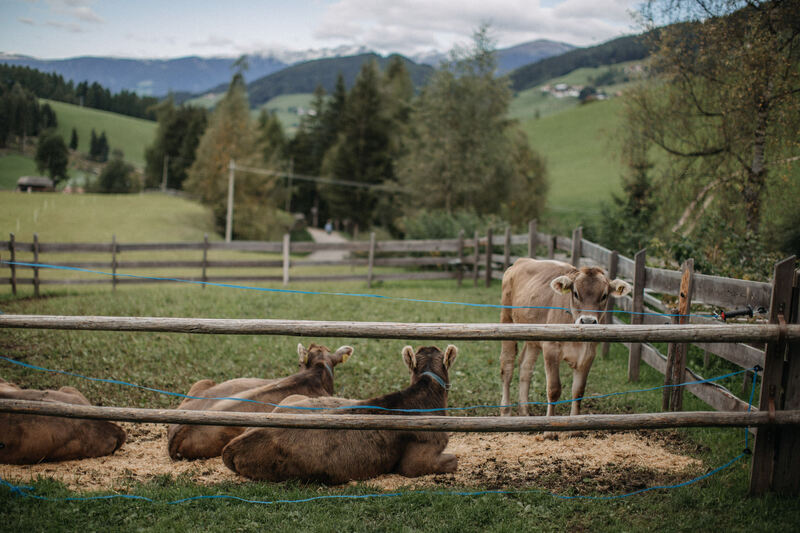 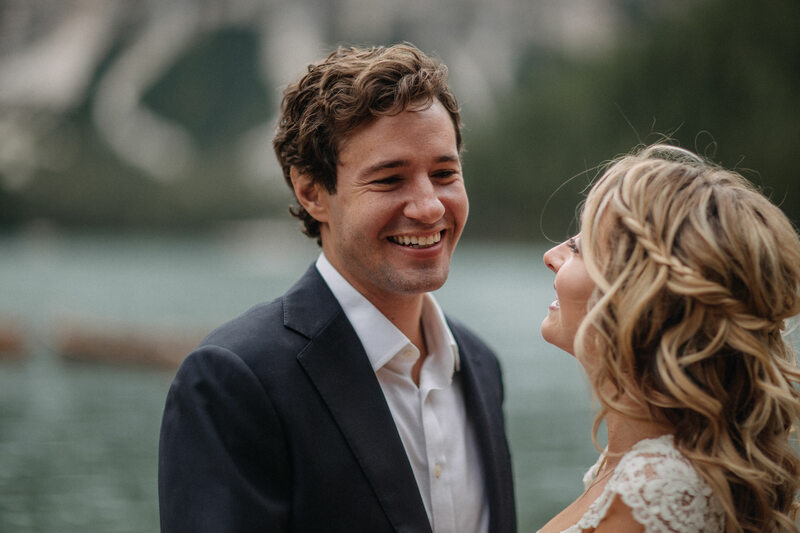 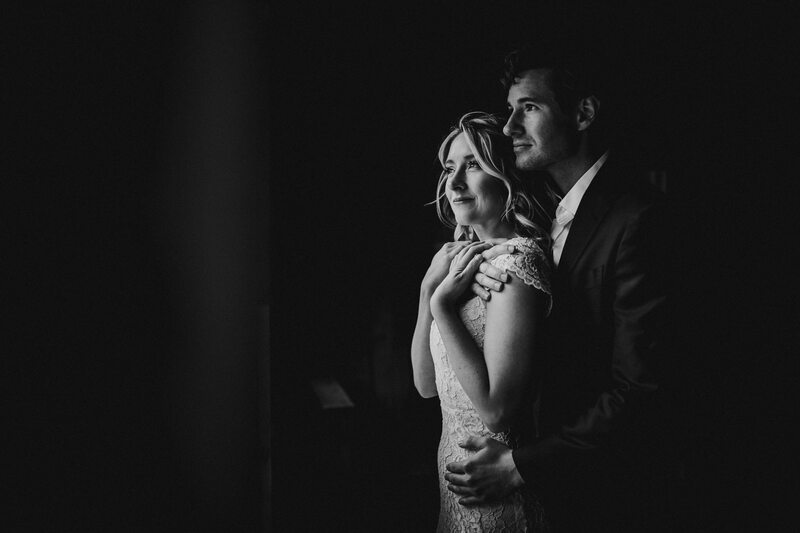 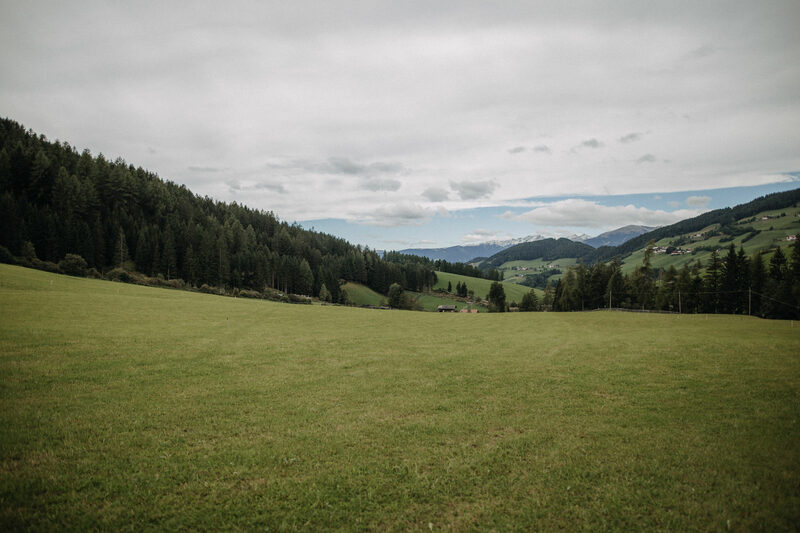 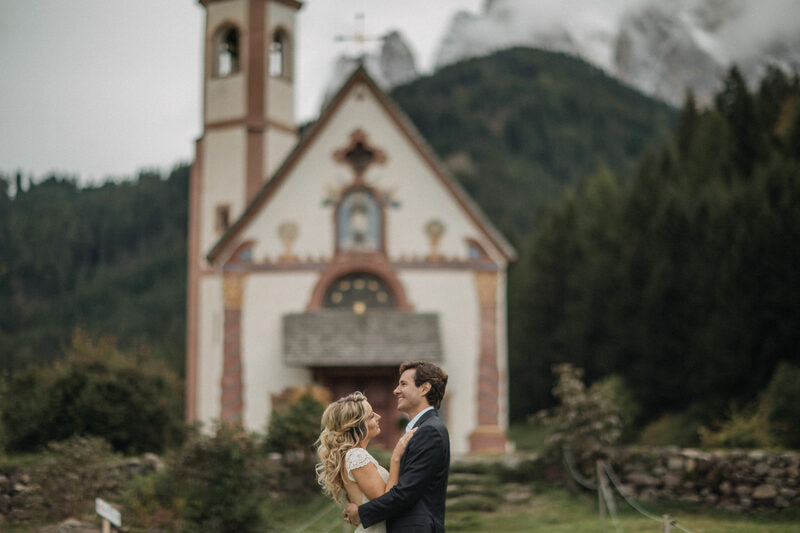 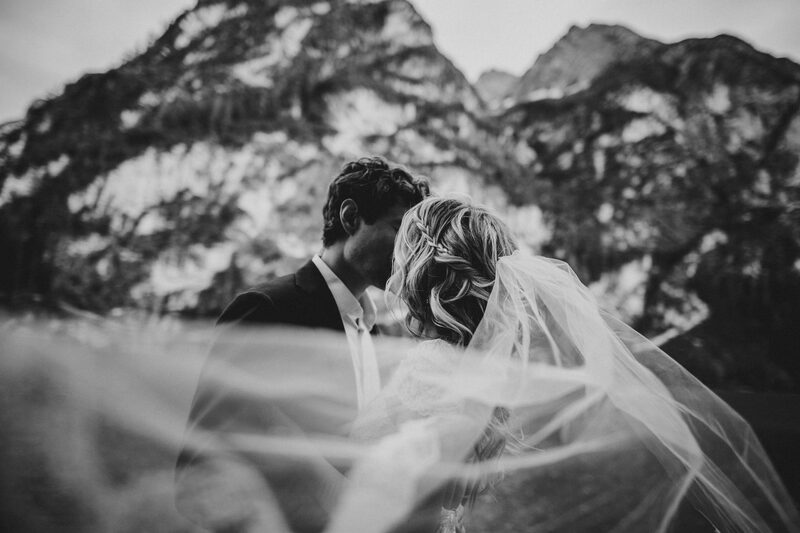 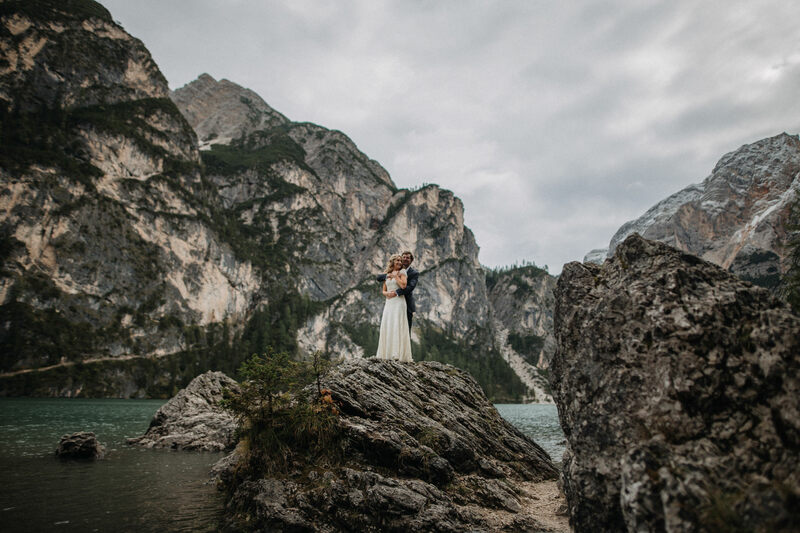 Caroline and Dave are two really interesting and special people: they have not been satisfied with just one wedding destination on the Dolomites, but they have made five! 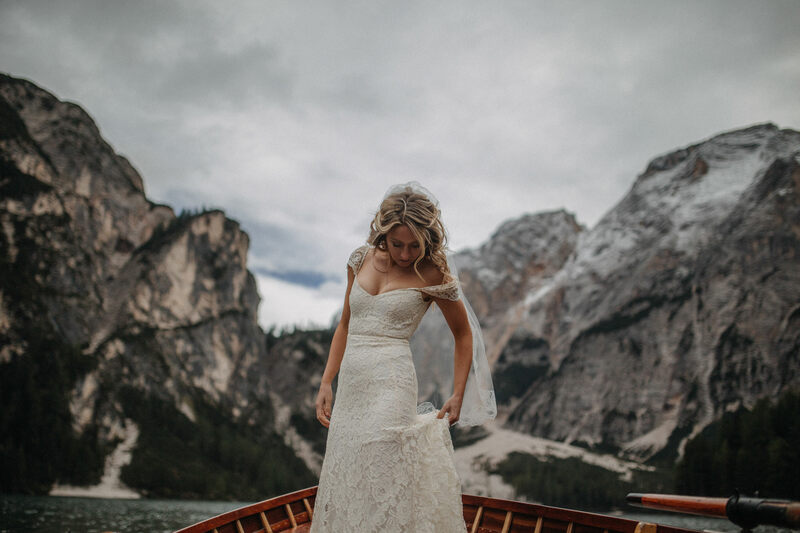 One fine day, they started touring the world together and, from their hometown (Chicago), they left for Europe, for a tour that also took them to Italy, Greece, Slovenia, Croatia and Montenegro; from there they headed to Africa and then to Asia, where they again wore their wedding dresses. 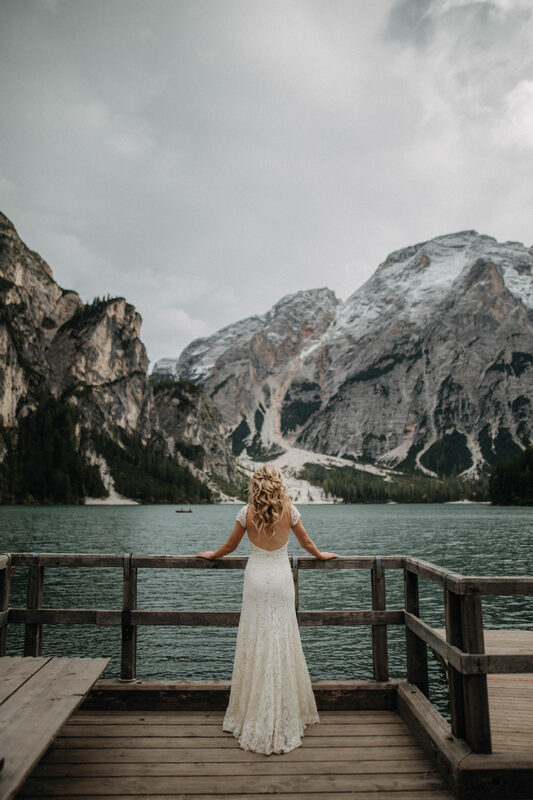 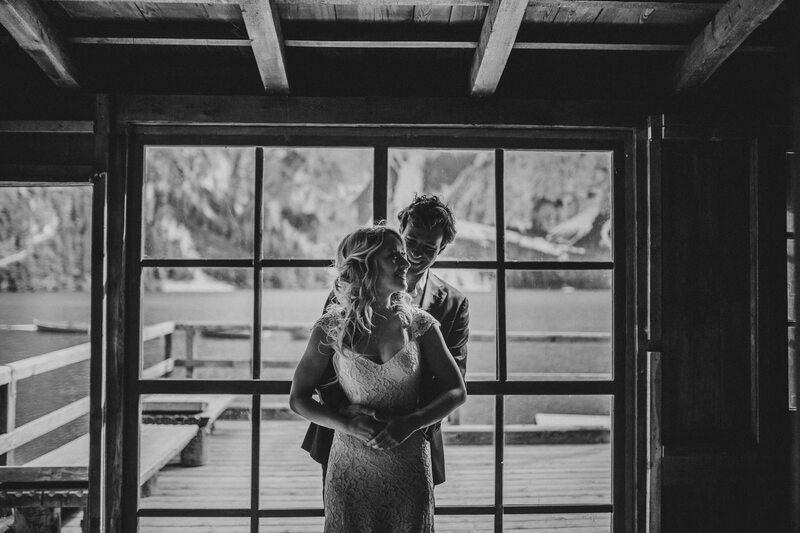 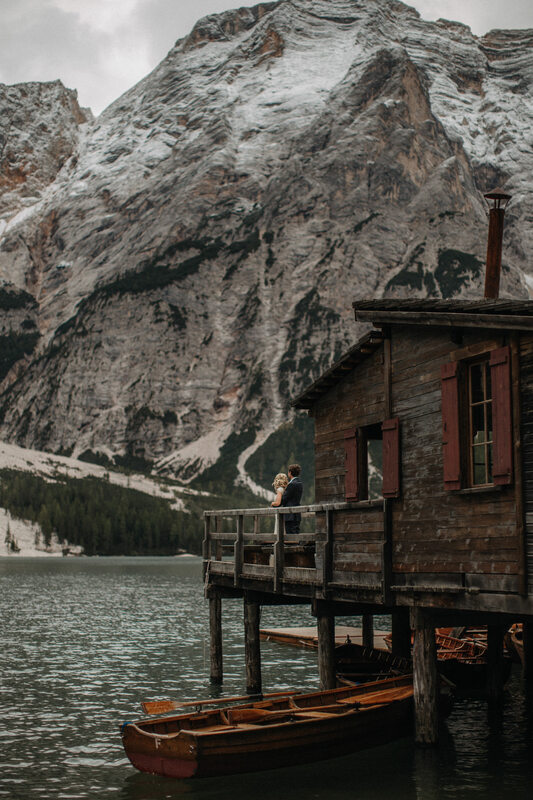 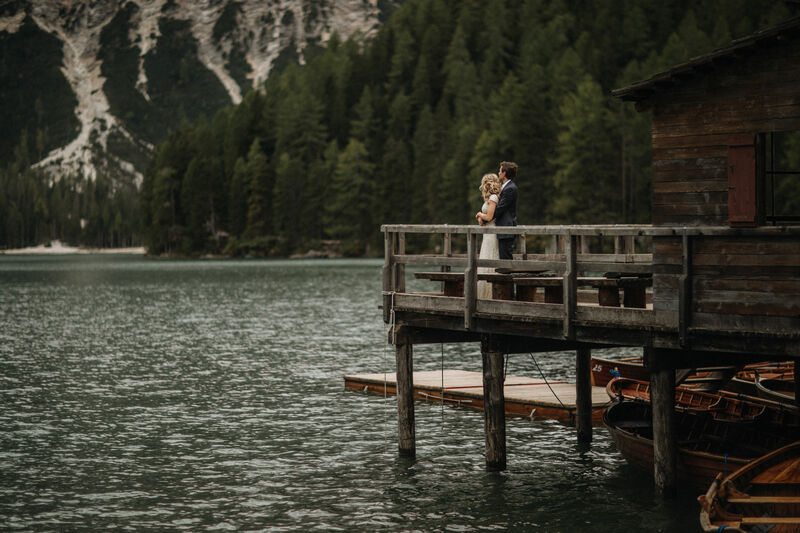 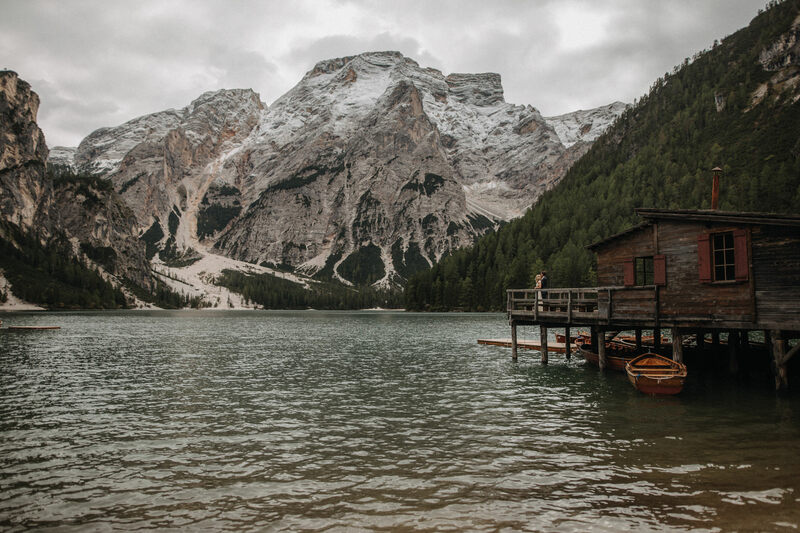 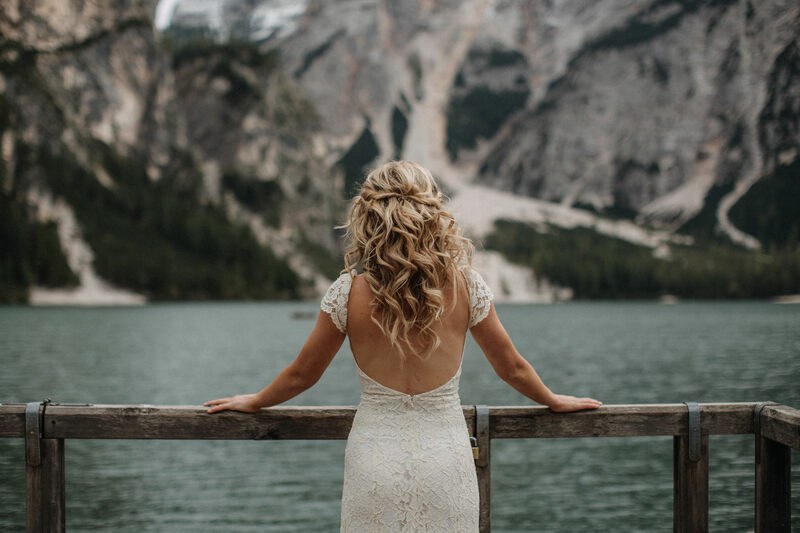 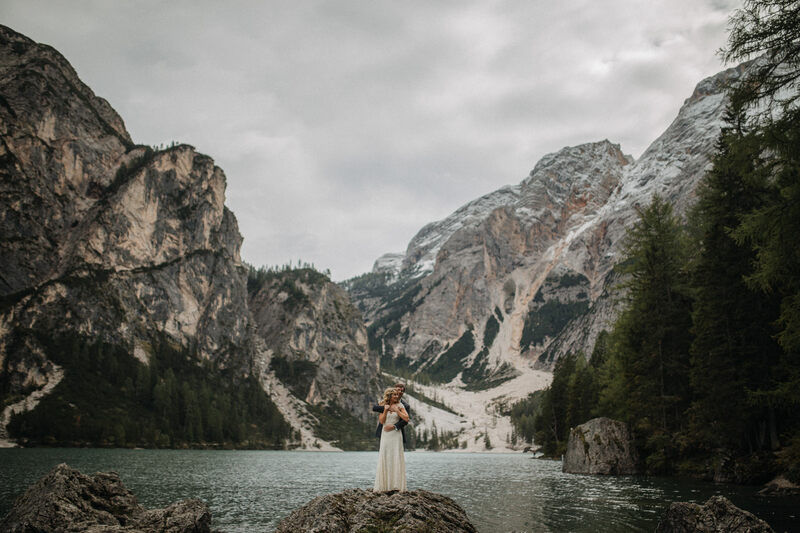 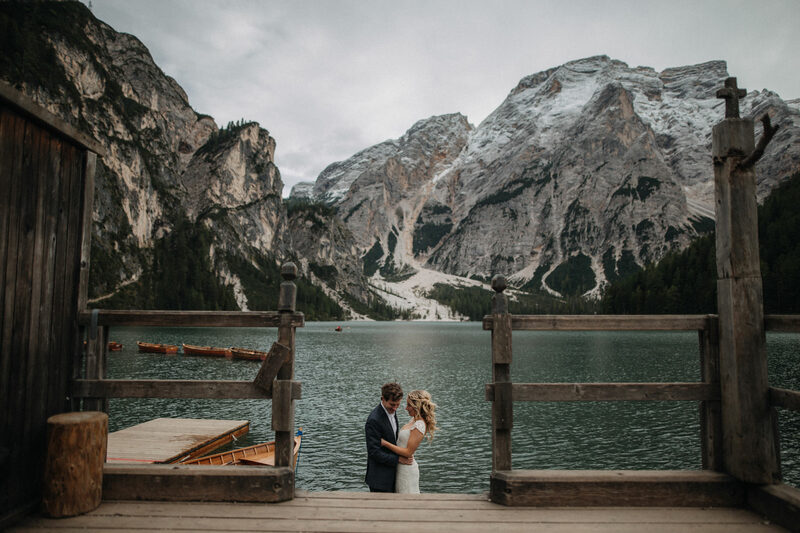 In Italy they chose the Dolomites, and in particular lake Braies and the surroundings of Ortisei, as a frame for their elopement. 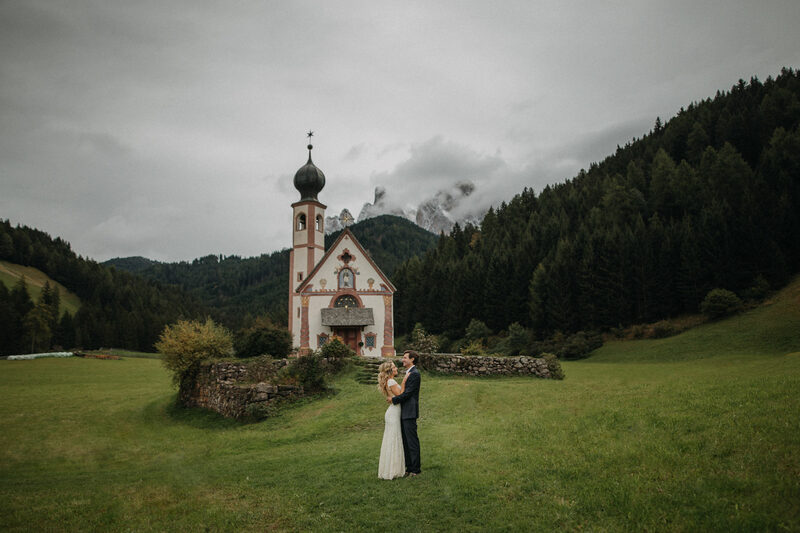 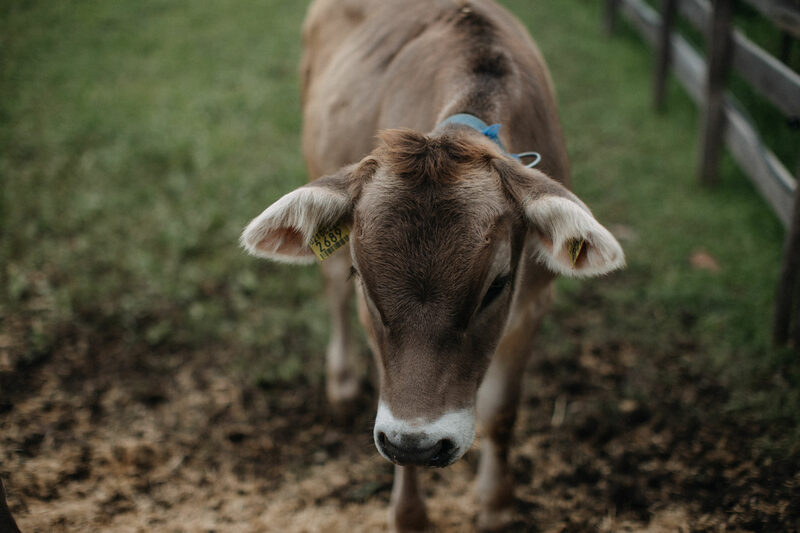 Thanks to them we discovered the picturesque and romantic church of San Giovanni in Val di Funes, a small baroque jewel dating back to 1700, located in the middle of a green meadow and dominated by the imposing peaks of the Odle. 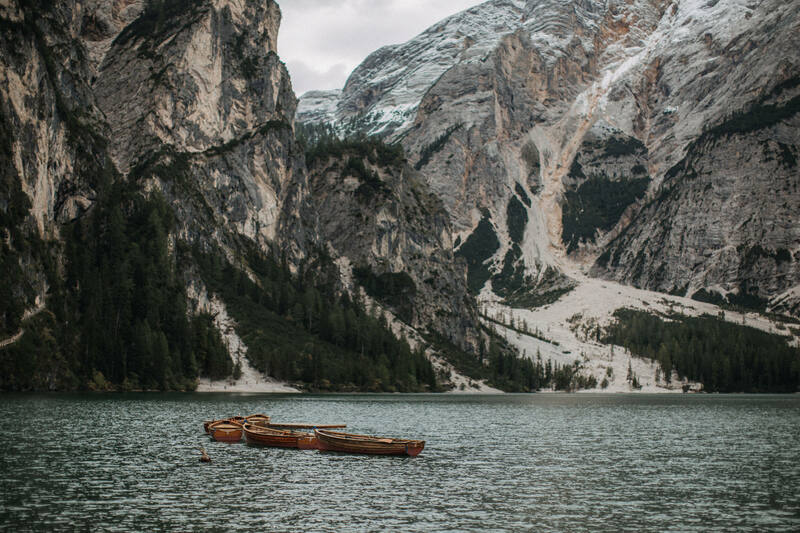 It’s amazing how we sometimes know everything about exotic and distant locations and then we do not know the beauties closest to us! 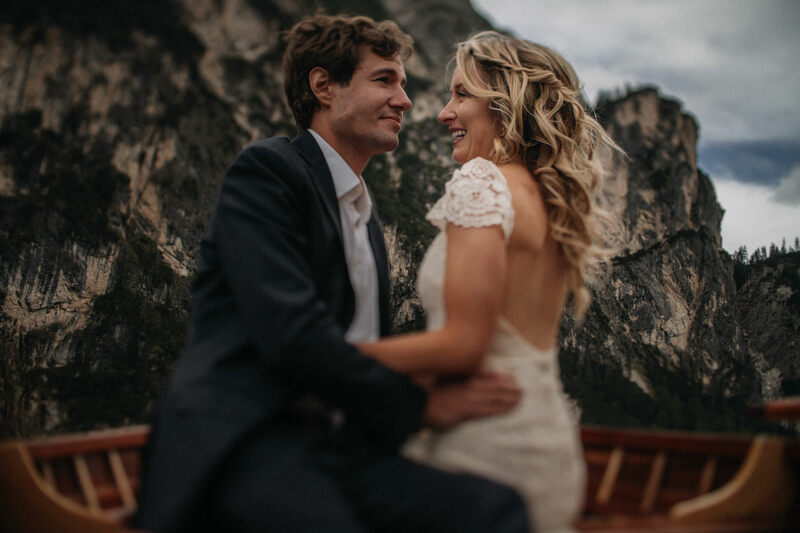 The journey of Caroline and Dave is still continuing and we are happy and proud to have been part of it, as witnesses of their Italian stop!